Chain & Drives supply a large range of Clutches from market-leading suppliers including Lehane Lawrence Clutches and more. 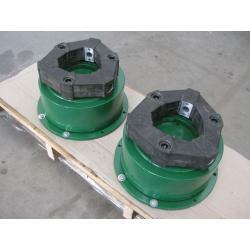 Chain & Drives are the distributor of the Lawrence Clutches range of centrifugal clutches. 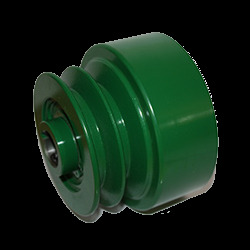 Chain & Drives supply the market leading FM Series Heavy Duty Clutches. Our range cover from 30HP to 5000HP.